"Would you risk everything for love? Ben Messina is the man who broke Trix’s heart. Now he’s successful the only thing rational Ben and free-spirited Trix see eye-to-eye on is the fact that falling in love isn’t part of the plan. But when Ben’s brother sets out to win the heart of Trix’s best friend, romance is very much in the air. Will Trix gamble everything on love and risk ending up with zero once again?" I have to be honest, and admit that this is probably the first ChocLit book that I didn't adore. I found it difficult to like any of the characters, and they didn't really grow on me either. I liked Trix and I was ok with Claudio (he was hero material but just didn't pull it off), but I didn't like Ben and I found Henrietta really annoying (a bit of a wimp; she should have shouted and screamed!!!). That said, I see a number of reviews on Amazon have said that they loved the characters...and don't get me wrong, the characters are very well depicted for what they are (for example, Henri is so well written for somebody who has OCD and self-esteem problems), but the trouble was I just couldn't engage with them. I suppose the storyline is pretty much set as I believe it is fairly true to the plot of Shakespeare's Much Ado About Nothing, so I can't really complain about things being unbelievable. 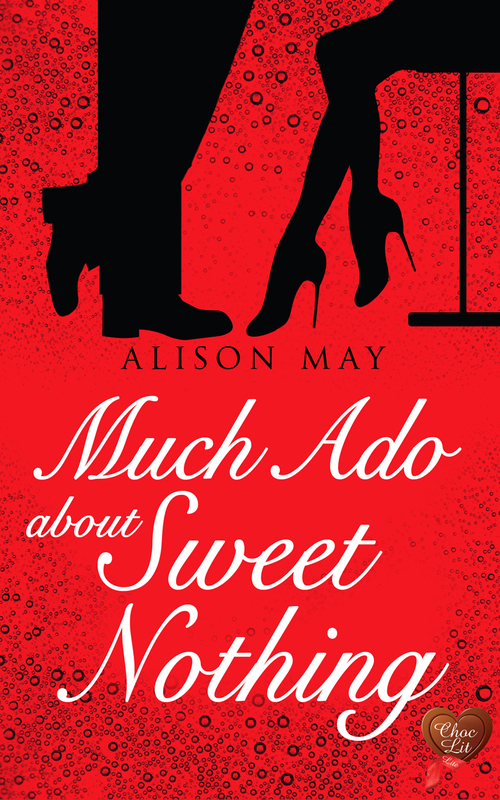 I haven't read Shakespeare's Much Ado About Nothing, but I do not think this is where the problem lay for me. I just couldn't connect, and I think I was totally lost from the moment I found myself reading about cleaning crumbs from behind the toaster! Thank you to ChocLit for a copy of this e-book in return for an honest review.